Prevent Damage to Your Property By Taming Your Trees! 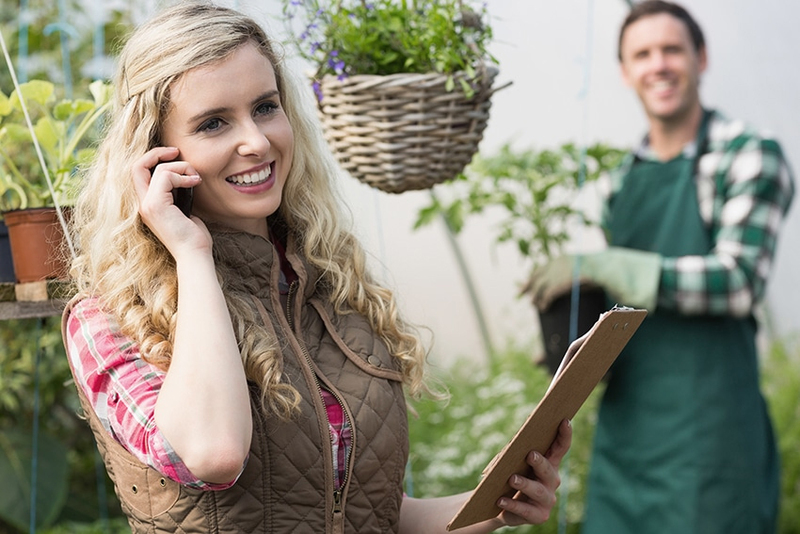 Why You Should Hire An Expert Tree Trimming Service. Trees are part of nature. They provide a residence to most small animals as well as clean up the air. They also prevent soil erosion. Trees require being trimmed from time to time, though. 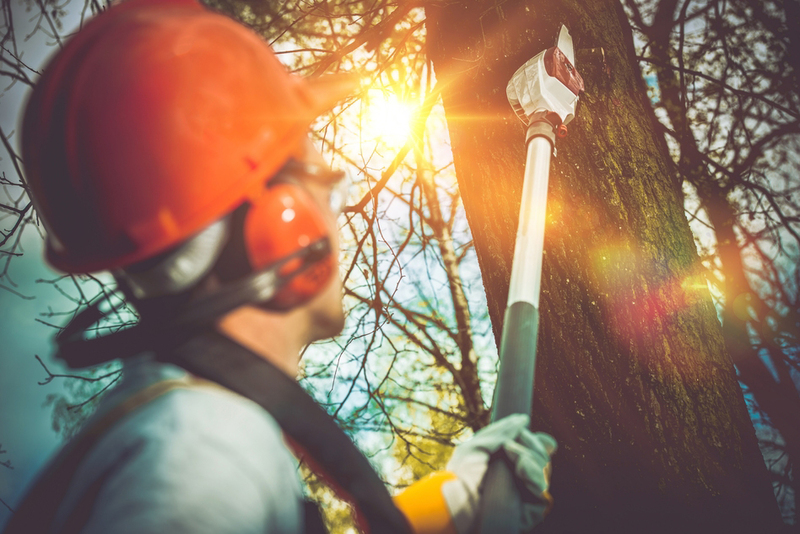 A reliable tree trimming service prevents them from causing damage to buildings and helps ensure you won't need full-blown tree removal instead! Here are some reasons why you should get a tree trimming service. One, tree trimming will ensure that the tree does not overgrow and become threatening to your home. Overgrown trees often break and fall on houses. This is very risky. Trimming keeps the trees in check and keeps the large branches away from your home. Tree trimming is good to ensure the tree grows properly. Hiring tree trimming services provide your trees the chance to increase in good structure. The trimming service will also check that it does not have any dangerously overgrown roots. If you have some trees near your home, you will need them to look neat and well-aligned. The tree trimming service is a good way to achieve this. They will trim the trees in a way that gives them the proper shape. They will make the place look beautiful and well taken care of. Overgrown branches are likely to harbor snakes or dangerous insects. If they are near windows, these animals could get into the house and pose a threat. Tree trimming prevents overgrowing therefore ensuring that you are safe. Furthermore, a tree trimming service is beneficial as they will get rid of any clutter left after the job is done. If you trim the tree yourself, you may leave branches lying around. This could cause serious injury. Getting a tree trimming service saves you a lot of time you would have spent trimming the tree yourself. They will have enough manpower to get the job done quickly and efficiently. This is an advantage for you. Trimming your trees without expertise could cause you to damage them. If you hire a tree trimming service, they will be aware of the process thus ensuring the trees are safe and grow properly. When you hire a tree trimming service, always ensure that they have proper licenses and up to date insurance in case there is any damage to property during the trimming.